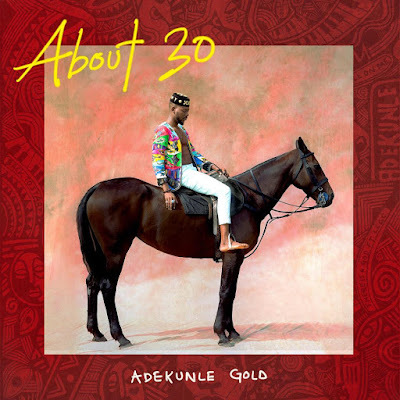 Urban high life singer, Adekunle Gold has finally released his much anticipated album , About 30. The album comes out laced with 16 tracks in total as expected with the previous released singles, Ire and Money making the cut. Stream Adekunle Gold About 30 Album below.